ResidualVM is a program which allows you to run certain classic 3D adventure games, provided you already have their data files. The clever part about this: ResidualVM just replaces the executables shipped with the games, allowing you to play them on systems for which they were never designed! ResidualVM for the Pandora supports LucasArts GrimE games (Grim Fandango, Monkey Island 4). ResidualVM now verifies your game data the first time you play. 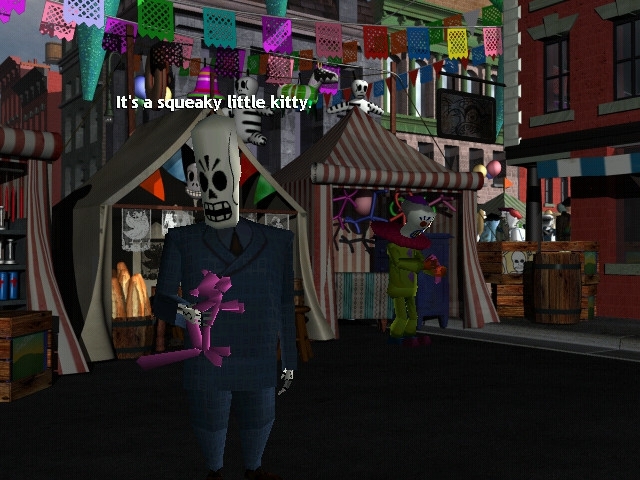 Portuguese version of Grim Fandango is now supported. No longer need to patch GF, just place the patch file inside your data files. Saves from previous versions will not work. I haven't done any script to copy across data as there isn't much point because of that fact. ResidualVM should no longer write any data to the NAND. ResidualVM data folder is now 'ResidualVM' instead of just 'Residual'. 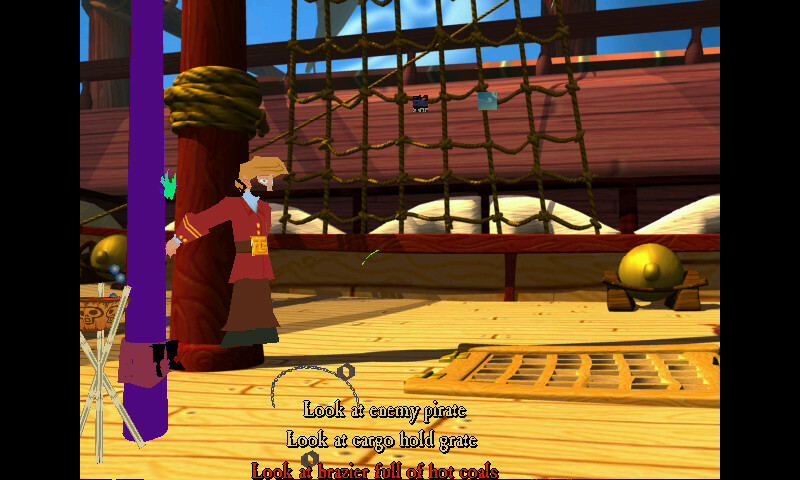 Escape from Monkey Island Demo, Retail will boot up but won't be in a playable state. Myst III is not supported in the this build because there is no software renderer for it currently in ResidualVM. Games should generally be fine at 600MHz although a boost to 800MHz+ does make things smoother. this is so good! grim fandango on my pandora. cant believe it. i love you!